…..and Mandy our LazyTown Sports Club powered by FitKid trainer in Scotland. You raised £500 for Children in Need. A fantastic effort. 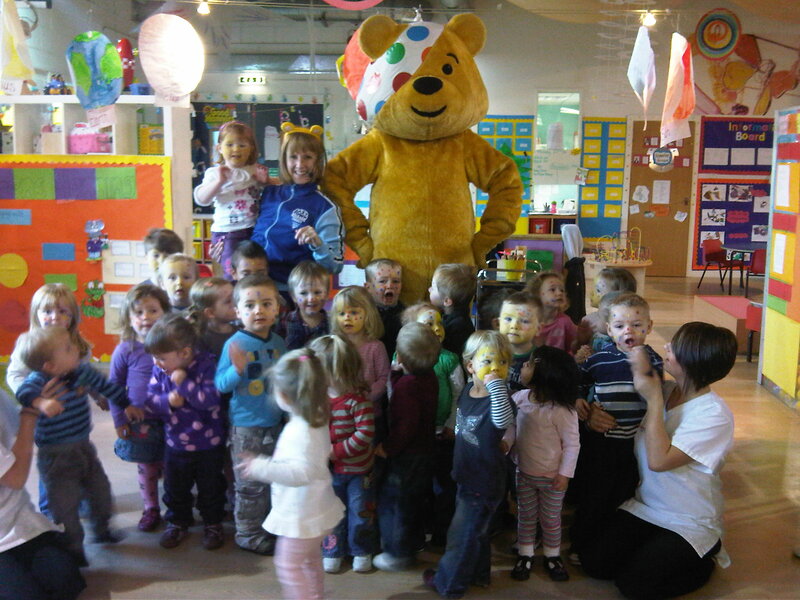 Hey, Pudsey even managed to stand like Sportacus.